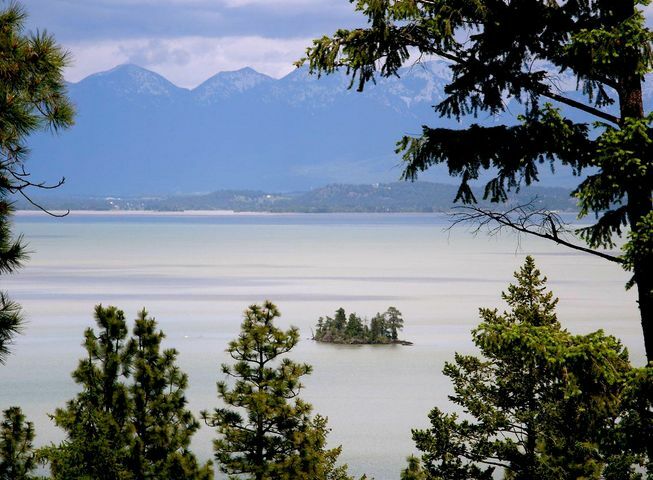 Stunning Flathead Lake views from nearly 17 acres on this building lot in Rollins. Existing road provides easy access from the highway. Well and septic will need to be developed. Remarks: Stunning Flathead Lake views from nearly 17 acres on this building lot in Rollins. Existing road provides easy access from the highway. Well and septic will need to be developed.